Here at Conference Brighton, working with our affiliates, we can offer a tailor-made, total event management service for all your Meetings, Incentives, Conference and Events (MICE) needs. From full programmes, to simply providing part of your itinerary, we can assist from conception to completion. Recognising that the actual conference is often only the start of something big, we have the support network to handle transportation, dinners and dances, team building and all production value too. Event styling and design, from full event management to simply part of a bigger picture, we assist you with your event in Brighton and the South East. We also run regular educational fam trips to the city, offering an insight into the destination’s venues, and the exciting leisure and conferencing facilities available. If you would like to be considered for a space on our next fam trip please contact us. 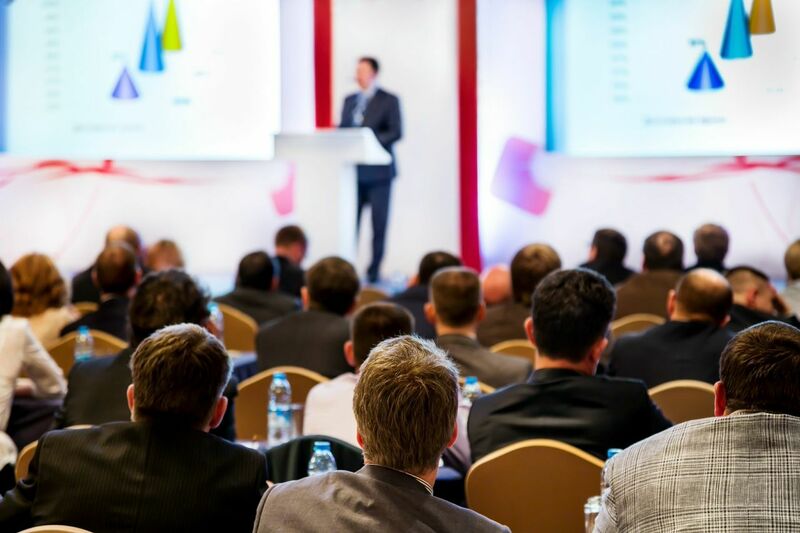 Conferences, exhibitions, conventions and meetings; the conference is an opportunity for delivering a message to your delegates, and that the event needs to be tailored perfectly to ensure that message arrives. The right venue is paramount, and accommodation to suit it. But the conference is about so much more. The right speakers, the right location; activities to keep the delegates focussed, evening and leisure events to reward attendees. Brighton is the perfect location for all size meetings and conferences, with excellent facilities and accommodation. Offering the opportunity a wealth of exciting activities from water activities on the sea to rolling in Orbs on the nearby South Downs, team building activities can all be tailored to suit any group. We offer a vast range of opportunities in the city, including cerebral or training challenges, treasure hunts, physical games and sporting events, cocktail masterclasses and even CSI workshops! After the day is done and the work is over, what’s better than having the opportunity to let your hair down and party, whichever way you and your group like to roll! 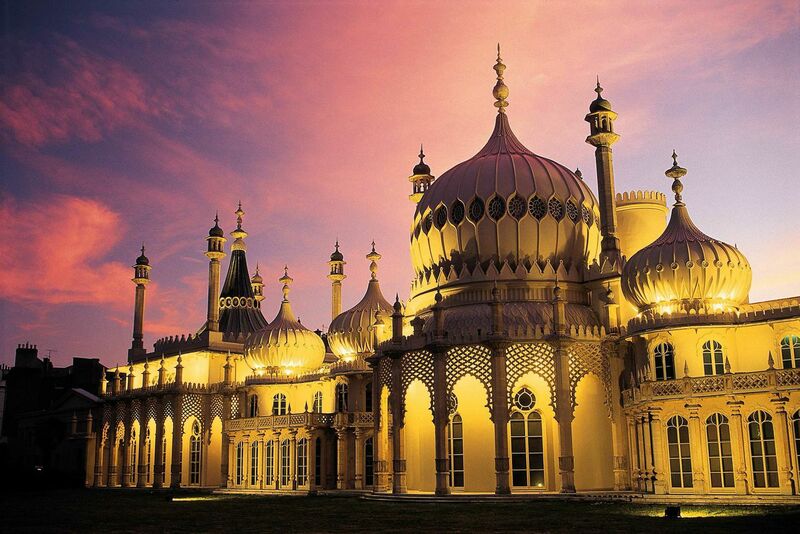 Brighton has the capacity to offer an extraordinary scope of leisure activities, from gala dinners for 1000+ delegates, to luxurious private dining. Private boxes at the races or the theatre or bespoke entertainment and themed events. Historical and heritage venues offer the glamour of bygone days, whilst uber-modern hotels and venues offer state-of-the-art event spaces with high spec production value. 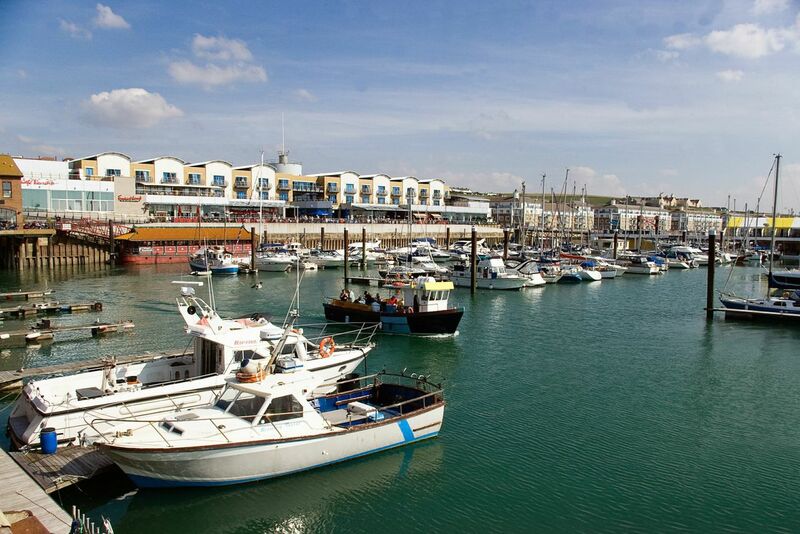 And being the creative hub of the South East, we’re second to none when it comes to entertainment and performance.